A great way to build your new food and beverage brand is to conduct free tastings in retail stores. This gives the consumer an opportunity to try your product and hopefully buy it. It’s also a great way to get your new product placed at all, as many retailers won’t take a chance on a new product unless they can see that their customers like it. When we started Barefoot, we offered retailers in-store tastings (where legal) to demonstrate that there was indeed a market for our product, and that it would sell well. We were so thrilled to have the chance to sample our products and create new markets that we rushed at the opportunity without really thinking it out. We wasted a good deal of product, labor and energy without achieving our goal, which was to get our brand in the store and keep it there. After a few years we improved our tactics, but it was a result of trial and error. We see many brands today making the same mistakes we made early on. So what did we do wrong? And how did we get it right? Timing: At first we took any time given to us, even when there weren’t a lot of shoppers present. Ideally, you want to do tastings only at high-trafficked times which may vary from store to store. Check out what the clerks have to say before asking the manager for the opportunity and time slot. Load-in: Often the store managers were so afraid our product wouldn’t sell, they would under buy for our tastings. So between tasting and selling the product, we would run out! Later, we made it mandatory that the store bring in enough inventory that there would be enough left over for the shelf. Sometimes we had to assure the manager that we would come back and help sell out any large unsold inventory. Location: At first we would take any assigned spot within the store without realizing that certain spots were far more valuable. Ultimately we would only do tastings in the butcher shop area or by the registers where shoppers had to wait and could be easily attracted by a free sample. Set up: Often the location of the tasting table was far from the location of the product’s shelf inventory within the store. We had to tell customers where it was in the store and hope they would go there and buy. They didn’t. Ultimately we made sure we had a large inventory right next to the tasting table so customers could buy it conveniently. Sales went up dramatically. Mapping: Even when we had the inventory next to the tasting table, the customers still had to get the product on the shelf at their next visit to the store. We found that handing them a map showing exactly where it was in the store helped to sustain sales with a new product. Resupply: Probably the biggest mistake we made was not demanding that the store reorder for sales after our tasting. We just assumed they would. They didn’t. They were glad we came in and rid them of the inventory through the tasting and hand selling process. But after we finished, our product was no longer in the store! Demand a reorder when the tasting is a big hit. 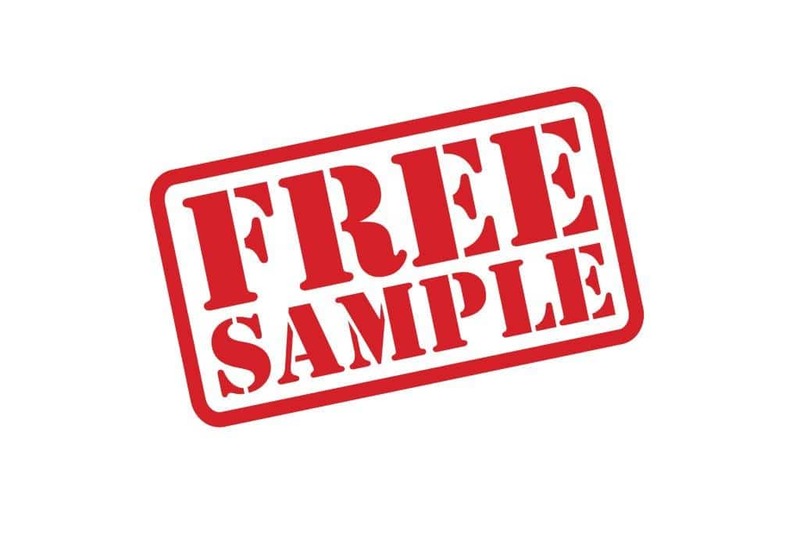 The in-store free samplings are not free to you, so if you are building a food and beverage brand, learn from our mistakes and get the most from your time and investment.